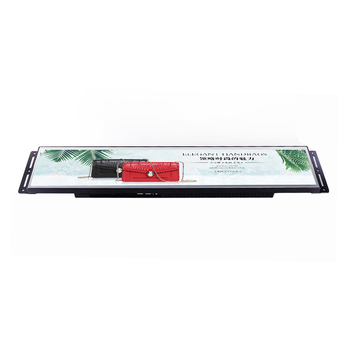 This Shop battery power elevator digital signage is one indoor used screen, it will auto play videos or photos in a loop when power on and controled by motion sensor. 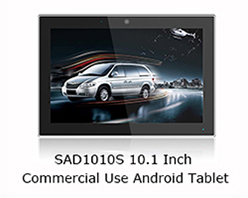 It is usually using in the supermarket,retail shop,Fair,Salon etc. 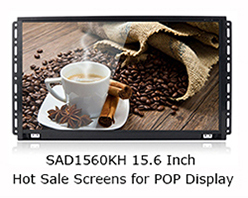 Or combined different display together for promotion and advertising. 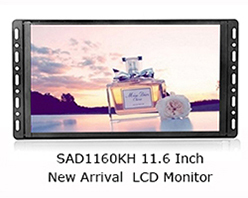 Kerchan Technology Group Limited, China Top 10 digital signage manufacturer 11 years golden supplier in Alibaba. 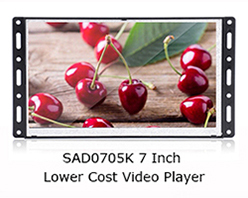 We have provided display solutions to 50+ famous company in the world, our annual exported volume reached $20 million. Workshop: Clean workshop, Professional & Efficient workers. 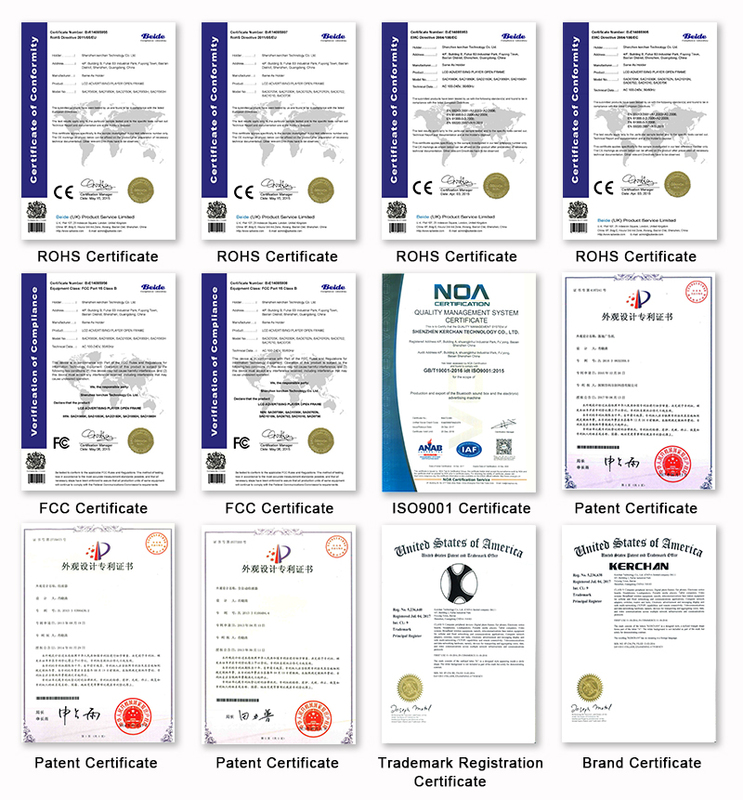 Advanced Equipment: Advanced equipment makes security products, quality is our key belief. Quality Security: Professional and rigorously manual inspection is a must before delivery. Ocean shipping, express, air freight, we will choose the best way for you! 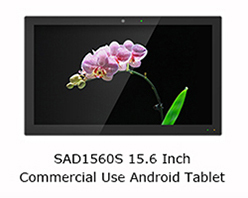 Sample within 3 days, Wholesale within 15 days, OEM within 30 days, ODM is subject to negotiation time. 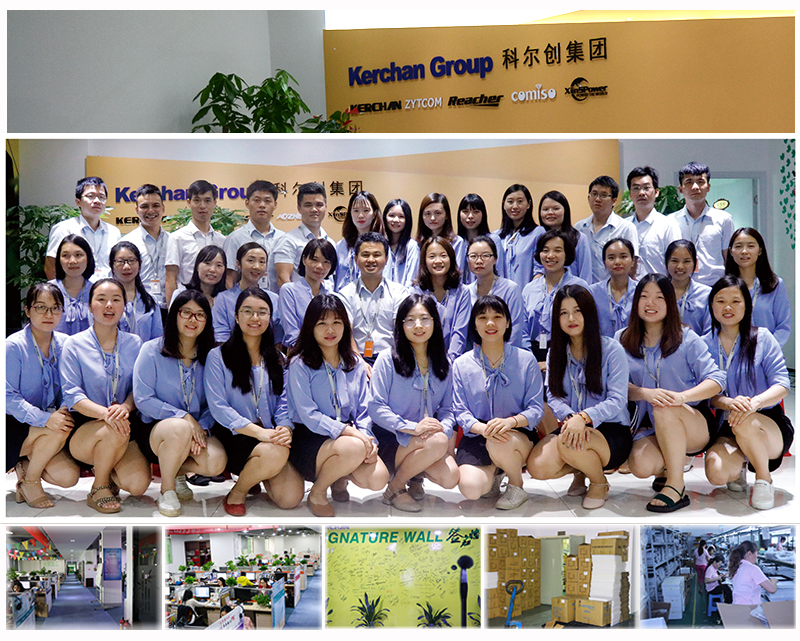 After Received more than 7 days, Kerchan still can replace a new one for you, only freight is borne by Customer. 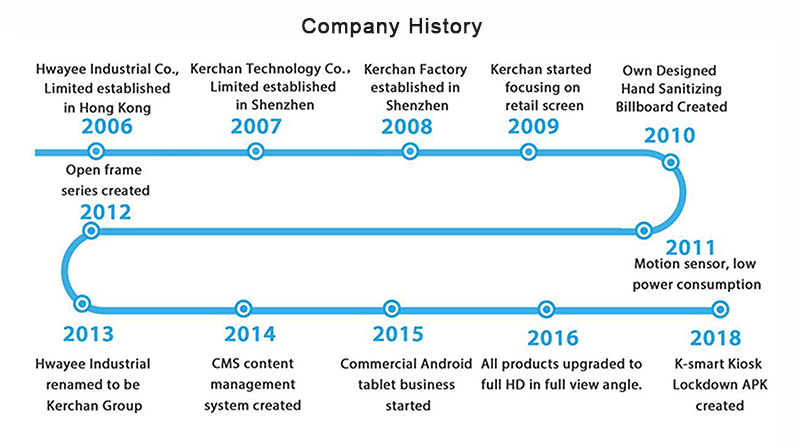 Kerchan offer lifetime paid maintenance service. 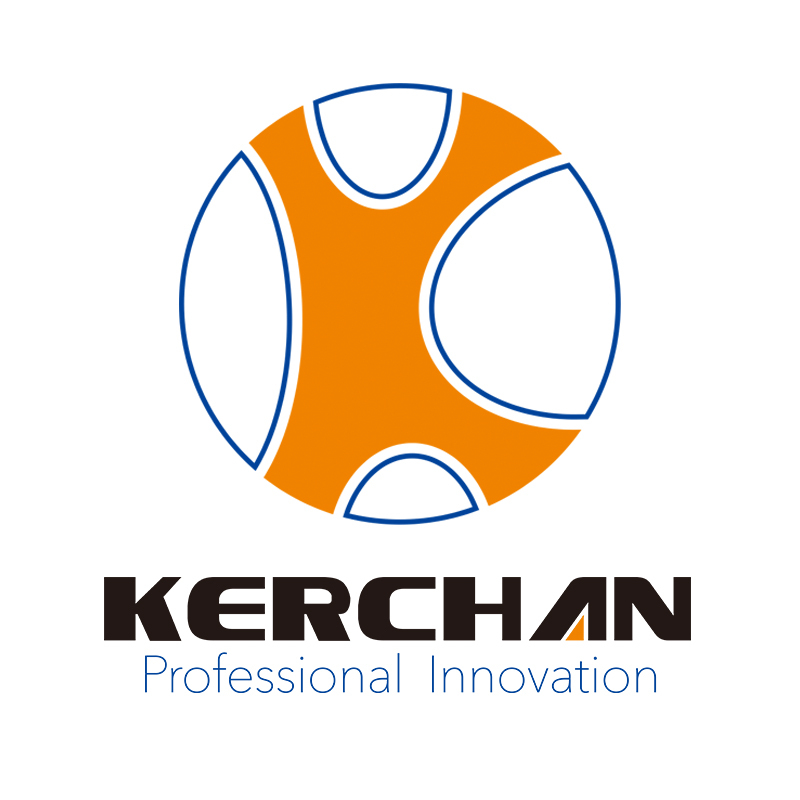 Kerchan offer lifetime paid maintenance service. Q: HS Code for your products? A: Kerchan has multiple tests from material purchasing to finished products by different departments, like QA, QC, sales representative, to guarantee all signage players are in perfect condition before shipment. 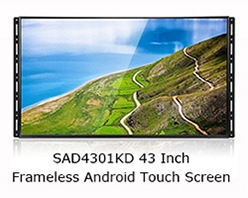 We also accept the inspection by the third party you appointed. A: Our payment terms: T/T, Western Union, Paypal, Escrow, Credit card 1) For sample order: 100% T/T or Western Union in advance, Paypal or Escrow is also acceptable. 2) For bulk order: 30%deposit T/T in advance, balance clear before pick up or shipment. please contact our online customer service!